Greenfee price for our Pay & Play course. 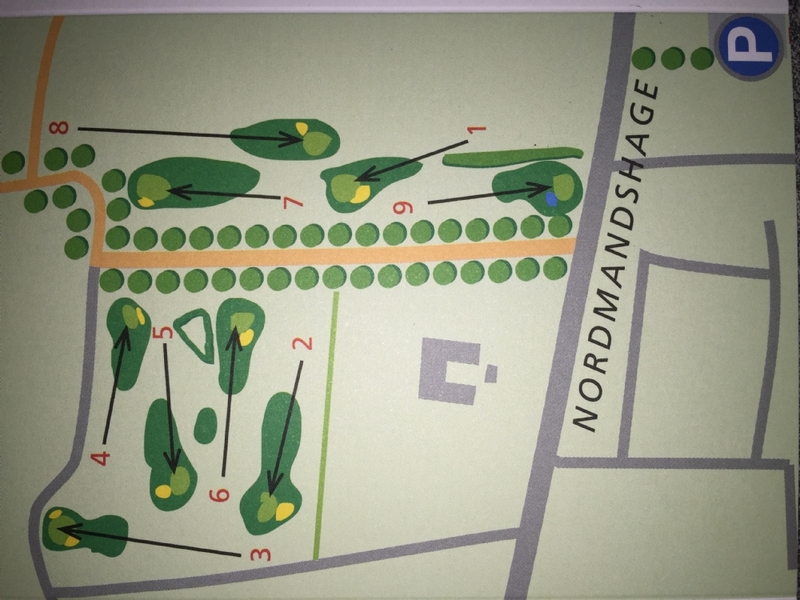 A 9 hole par 3 course. Rent a trolley 30 kr.